Feather Flags for SALE! Outdoor Feather Banners Cheap online wholesale direct manufacturer source. We print high quality advertising flags for all businesses, organizations, events and trade shows. Special Discount for churches, schools and nonprofits. ONE Group's eyeBanner has one of the largest collection of designs and choices of stock feathers flags, flutter flag, banner flags. 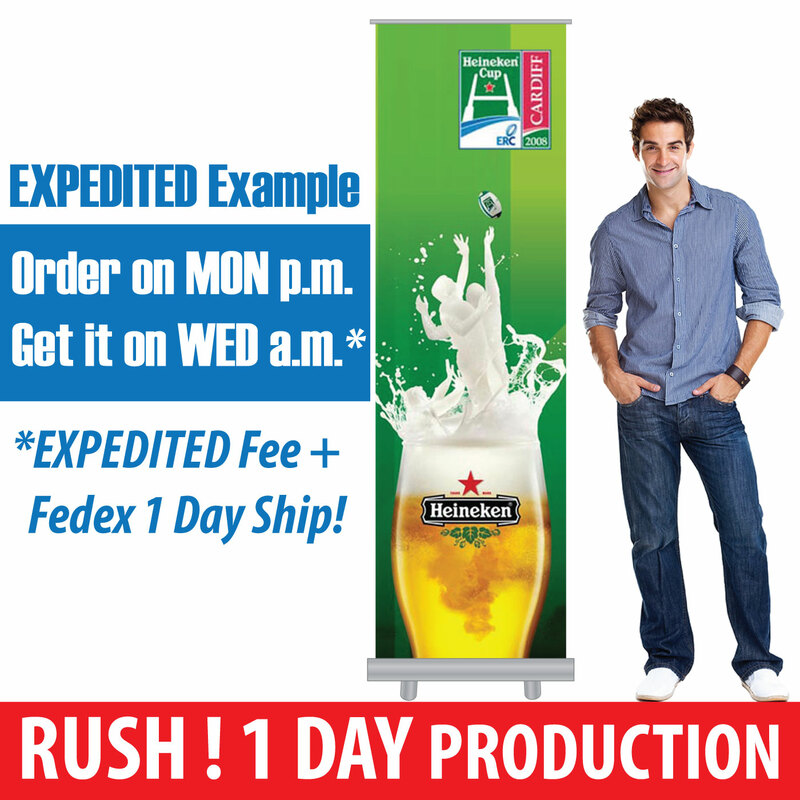 All advertising flags are created for outdoor, and made of high quality durable polyester banner material. Our eye-catching stock feather flags are awesome and could help to boost your business sales over double up. Find the banner that fits your company and start earning more business sales right now. 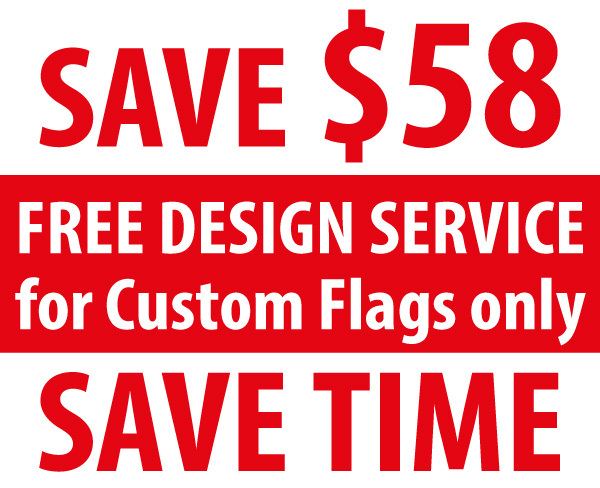 For more information on custom flags, contact us. Custom Feather Flags & Signs are an excellent way to attract customers to your business area or special events. Churches, Half Marathon, Sidewalks Fundraising and Donation Events are all great places to set up flutter flag, eye-catching swooper flags, or any of our advertising banner signs! Our Custom Flags are cheap to fit your budget, if you could not find any suitable stock banner. If you want to entice customers into the grand opening of your company, remind the public that flash sales are in progress, announce a celebration or even just make your brand stand out in other logos and structures using custom advertising flags to attract a large public note. 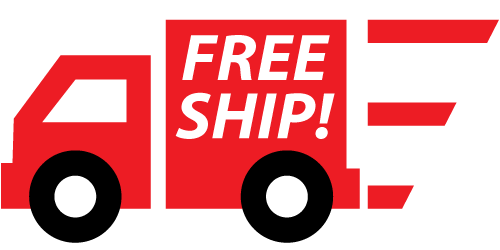 You can customize the design with your logo, slogan, company name, phone number, word "sale" and any other news you want the public to see your banner. Your choice is almost unlimited. This is the joy of customizing your own banner flag! The flag of our swooper swayed in the wind, a breeze. With or without wind, the logo is always on to show your message. Browse our huge collections of exclusive feather flags designs. 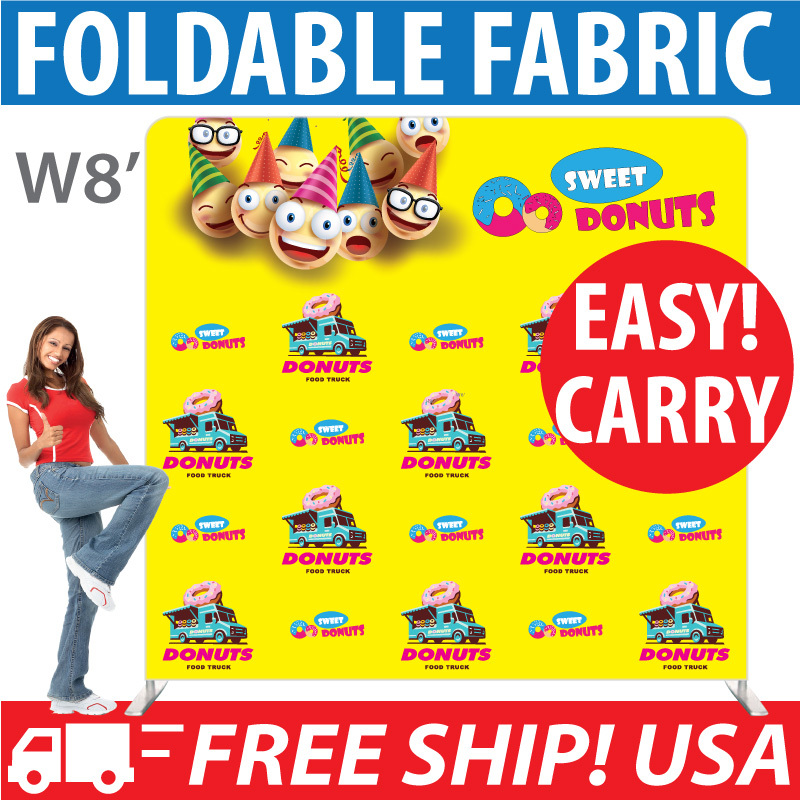 Buy high quality stocks and custom feather banners from eyeBanner - reliable wholesale manufacturer. If you want to increase your business sales, then these flags are the most cost effective sign display for outdoor advertising. Want to sell new or existing brands at shows or other major events? Please contact us for our custom flag banner for everyday cheap low wholesale discount prices. We create single and double sided feather flags, inflatable dancers, rectangular flags, teardrop flags, swooper flags, and many other indoor and outdoor logos. SWOOPER FLAG - WHAT IS THE DIFFERENCE? Feather flags are sometimes called swooper flags, blade banners or flutter flag. These are all popular names of this kind of windless flying outdoor advertising flag for trade shows, special events and festivals, and real estate. Although there are different shapes of these advertising banners, they are just different flag banner item names referring to the same signage banner flag.